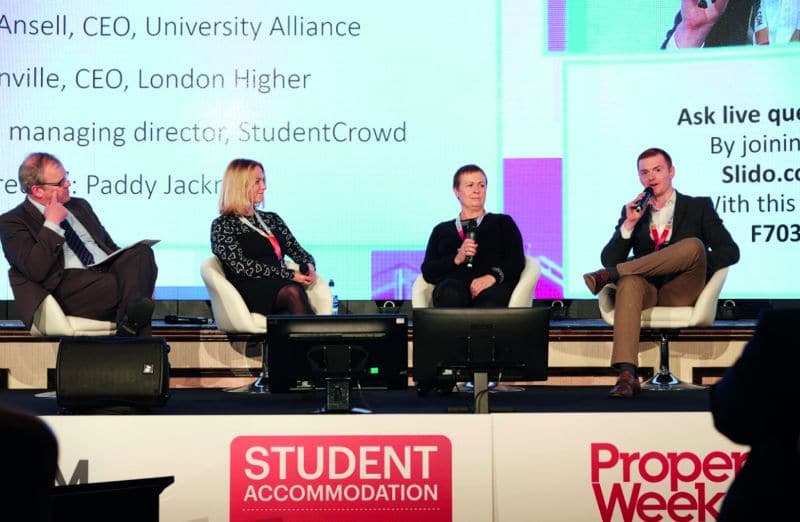 Now in its 11th year and firmly established as the UK’s premier student housing event, the conference and awards attracts more than 700 influential figures from both the private and public sector. The conference is the key live information source for thought-leaders, agents, operators, developers and investors making student living a reality, as well as the universities and research institutions looking to attract students. 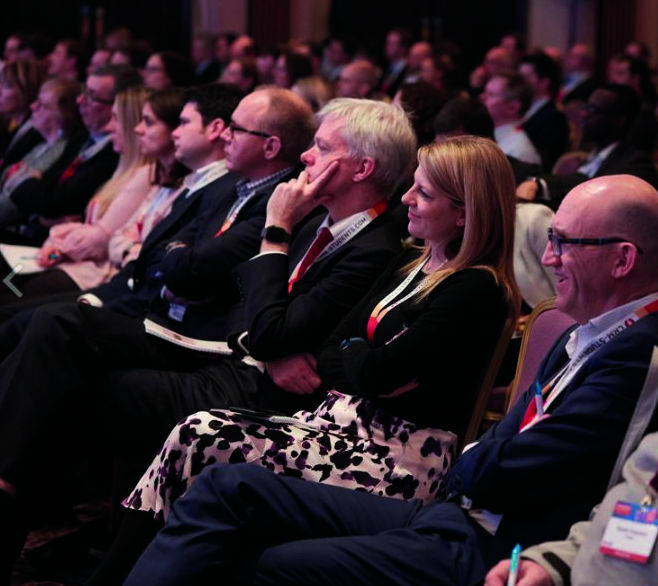 This year’s conference will continue to facilitate cutting-edge debate, explore best practice and discover the opportunities for growth and innovation under the theme of ‘Best in class. How do we ensure the sector graduates to the next level?’ We will also discuss the effect student wellbeing has on design and build, amongst other hot topics. 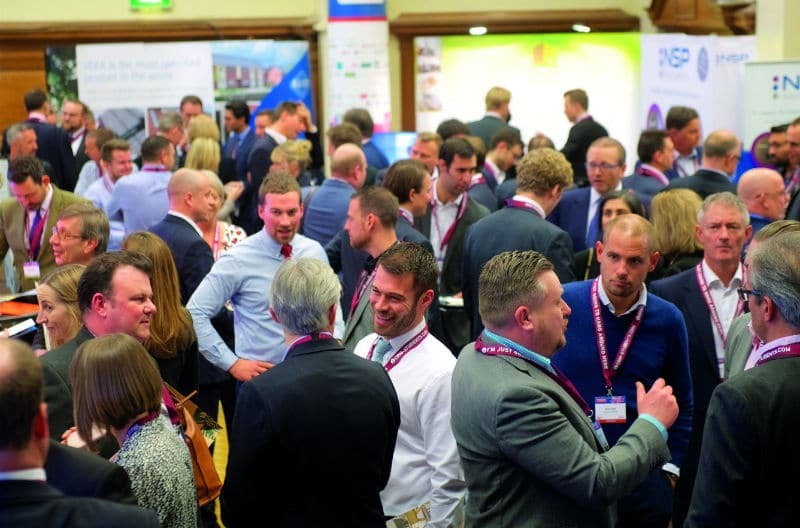 The conference will also be complemented by the exhibition hall which will house more than 35 leading suppliers showcasing their latest technology, products and services from furniture, internet and energy providers, to security, financial and legal services. 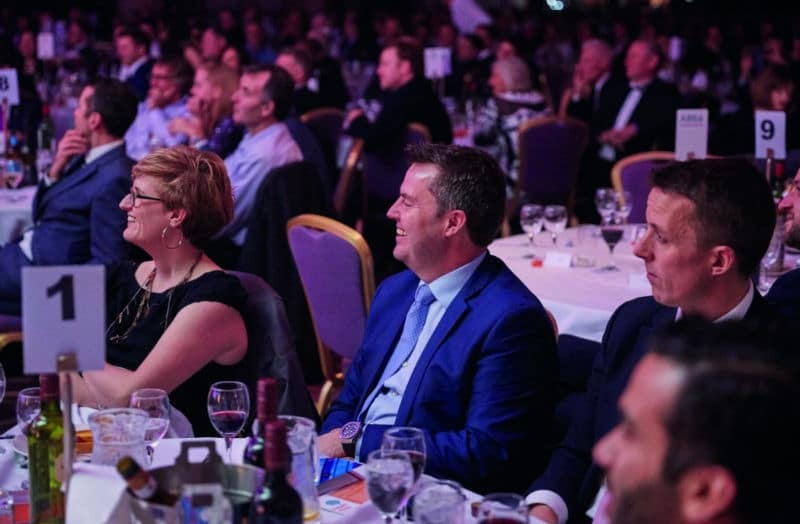 Following on from the conference, the Student Accommodation Awards is the showcase event for the industry, recognising and rewarding the individuals, teams and organisations whose work demonstrates a vibrant, innovative and unique sector. The shortlist has been announced – visit student.propertyweek.com to see who has made the list. Best in class: How do we ensure the sector graduates to the next level? In this Question Time-style debate, we bring together key experts from the world of higher education to share their thoughts on hot topics including Brexit, funding and international students. Co-working spaces are currently disrupting the offices market, online retail has caused a seismic shift in traditional retail patterns and Airbnb is keeping the hotel industry on its toes. Is student accommodation on the precipice of similar disruption? In this TED-style talk we examine the key features of disruption and how to ride the wave when it comes along. Driverless cars and commercial human space flights are just some of the exciting technology-driven developments on the horizon, and in this TED-style talk we will explore futuristic innovations in living spaces. In this Question Time-style debate, we bring together notable figures from the PBSA world and tie together all the key topics of the day in a dynamic and interactive session.